Russell is an NBA and fantasy basketball writer at numberFire and Raptors HQ. His work has also been featured on SLAMonline. 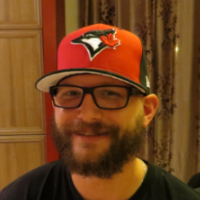 He works as an ESL teacher and semi-professional musician and has a Bachelor of Education from McGill University and a Bachelor of Music from Memorial University of Newfoundland. He currently lives in Montreal, Quebec, but is originally from Clarenville, Newfoundland. Those are both places in Canada, for the record. 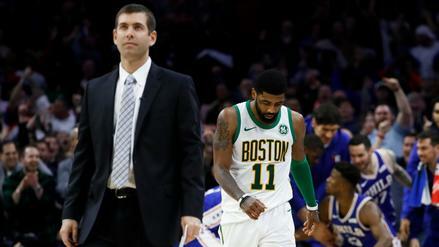 After falling into yet another rough patch, what are we supposed to make of the Boston Celtics? 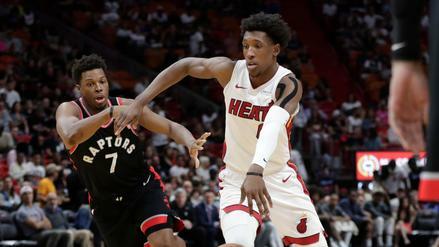 It's a five-team race for the final three playoff spots in the East, and the Heat are hanging onto the eighth seed. 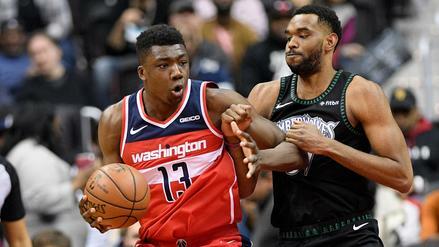 Thomas Bryant is back in the Wizards' starting lineup, giving him a huge boost in fantasy value. Which other waiver wire adds should be on your radar? Barring something crazy happening over the remainder of the regular season, we have our eight Western Conference playoff teams set. 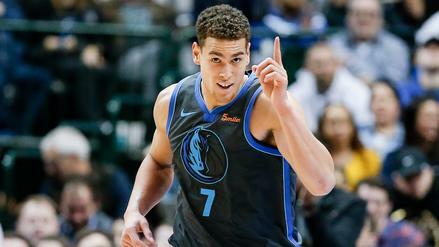 Dwight Powell has performed like a top-25 asset over the 10 games and is still available in 40% of leagues. Which other waiver wire adds should be on your radar? 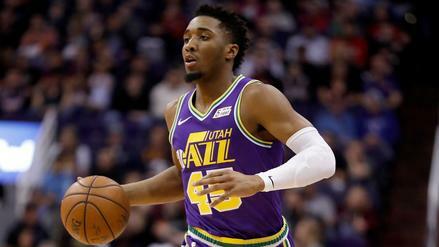 The Jazz have been a top-five team in the Association for three months running. Are they flying under the radar among the masses? 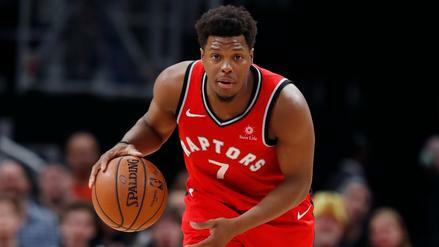 Despite dropping three of their last five, the Raptors have locked up a spot in the Eastern Conference playoffs. Which battles should we be monitoring elsewhere as we head down the stretch? 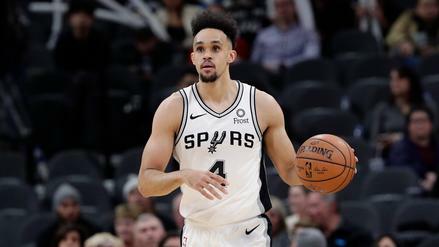 Derrick White has been an early-round asset in fantasy hoops for nearly three months and is still available in a ton of leagues. Which other waiver wire adds should be on your radar? 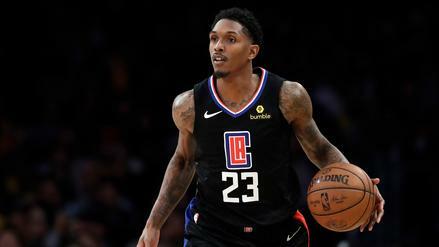 NBA Power Rankings Update: Is the Implosion of the Boston Celtics Being Overblown? 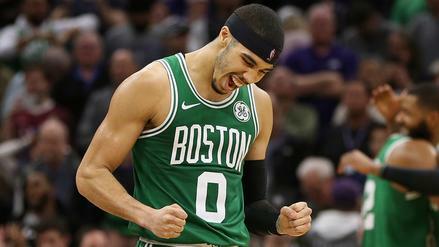 The Boston Celtics' late-season downturn is the talk of the NBA, but our numbers think they are doing just fine. Where they rank in our latest power rankings might surprise you. 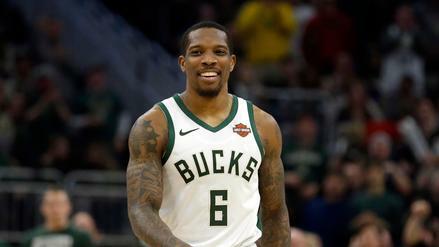 A few days ago, the Bucks became the first team in the Association to clinch a playoff berth. 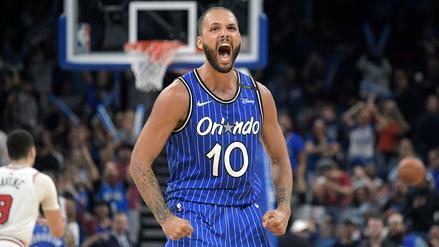 Which other playoff odds shifted across the NBA this week? 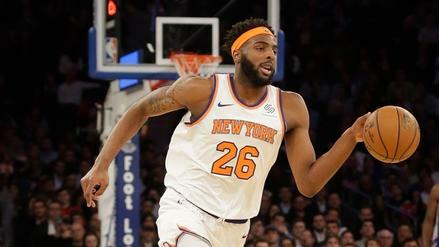 Mitchell Robinson is a top-10 player in fantasy hoops over the last month and is still unowned in some leagues somehow. Which other waiver wire adds should be on your radar?